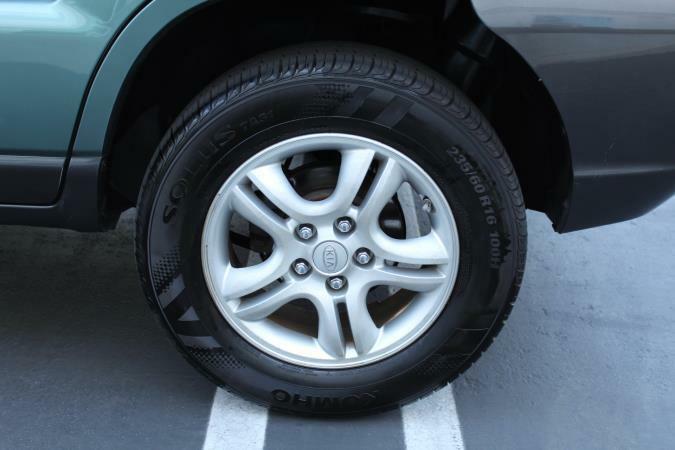 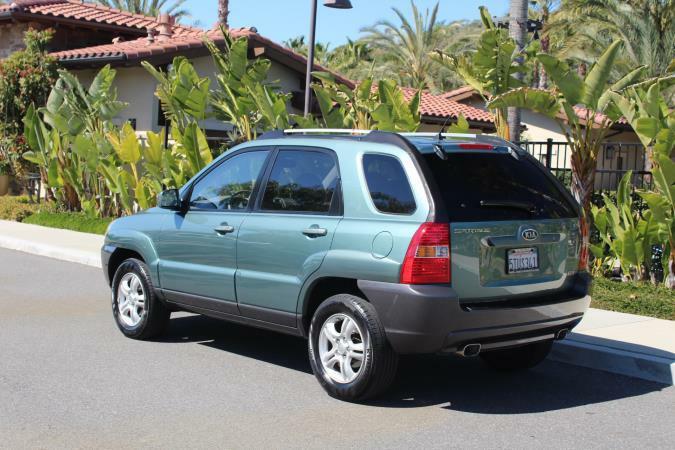 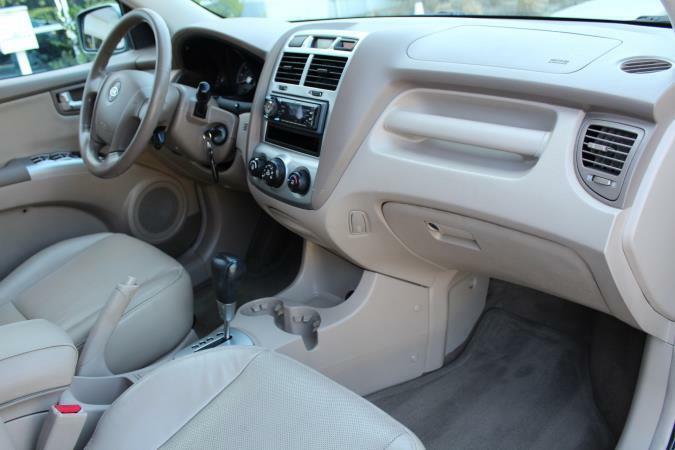 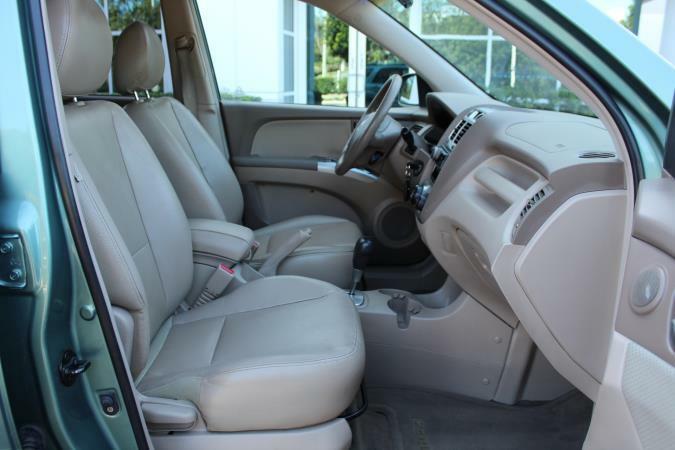 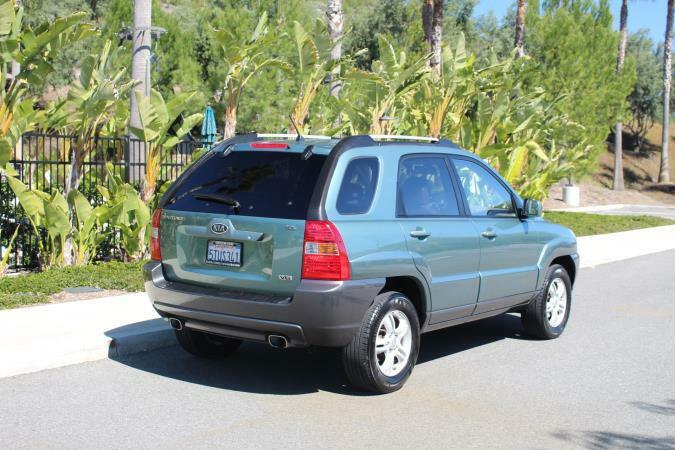 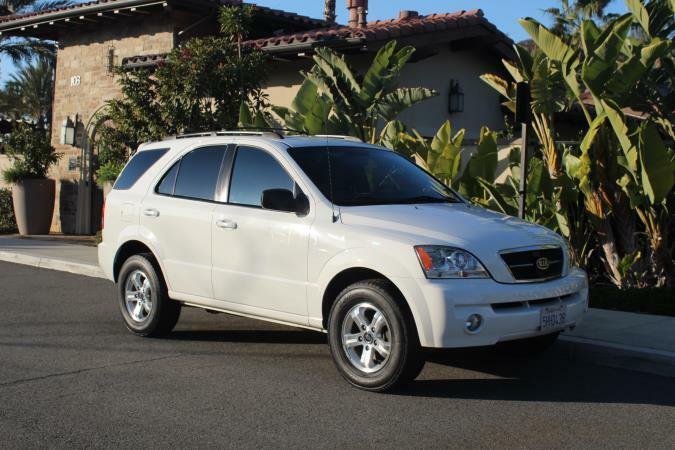 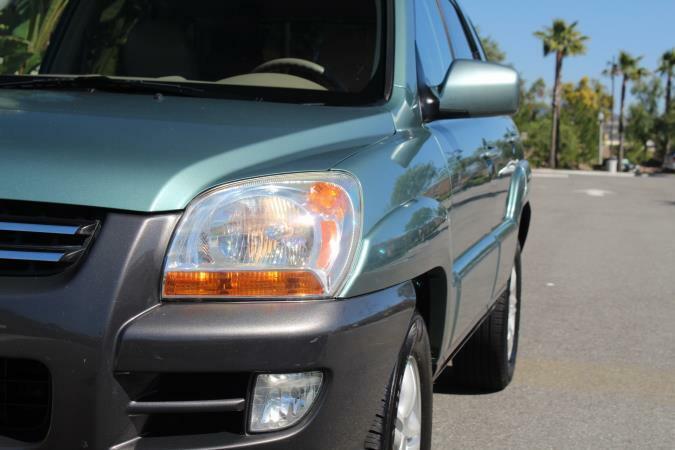 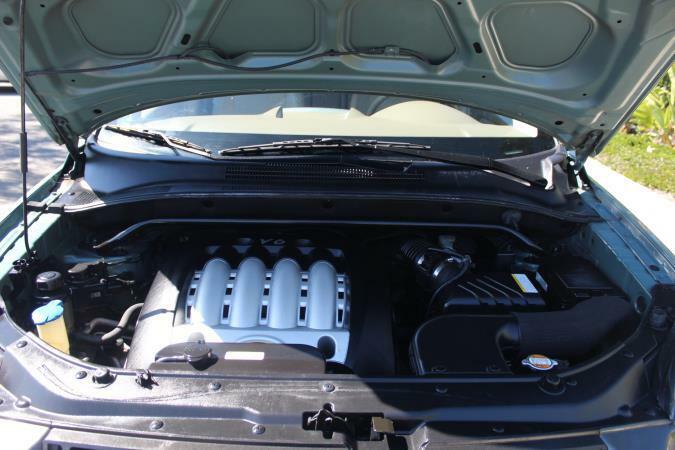 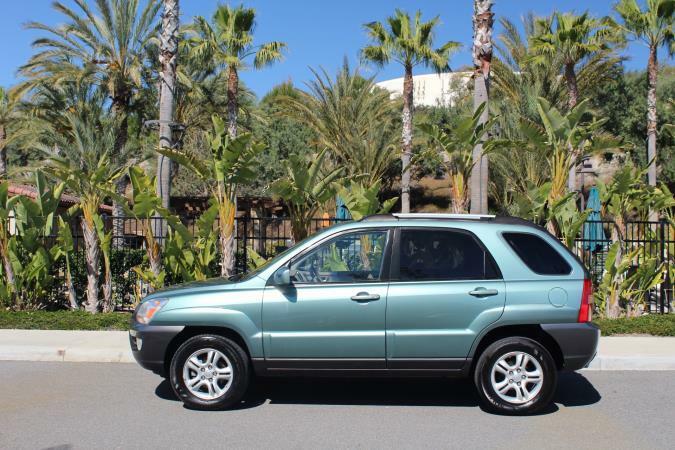 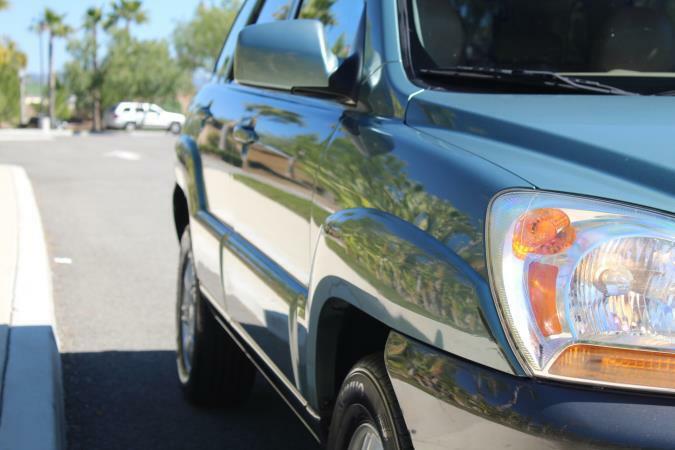 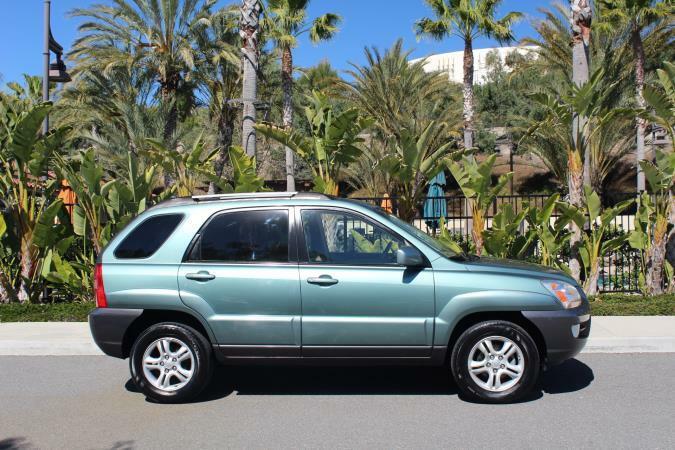 This EXTRA LOW MILEAGE 2006 fully loaded Kia Sportage EX V6 is an incredibly clean small SUV. 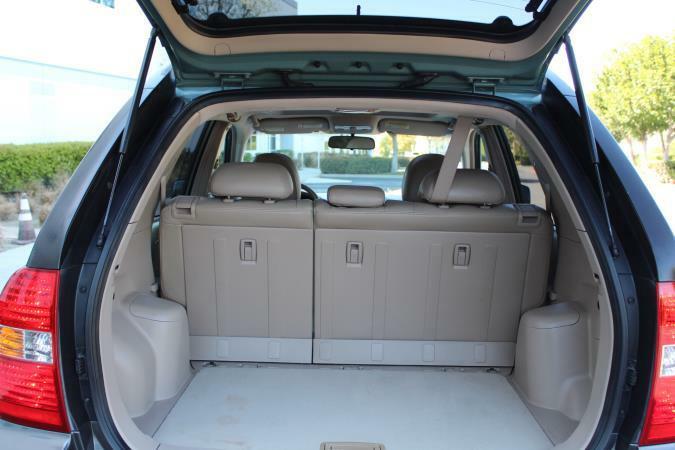 This is the perfect vehicle to run around town in and is especially good for someone with an active lifestyle due to it 's excellent versatility; the rear seats also fold down, making it easy to carry large items. 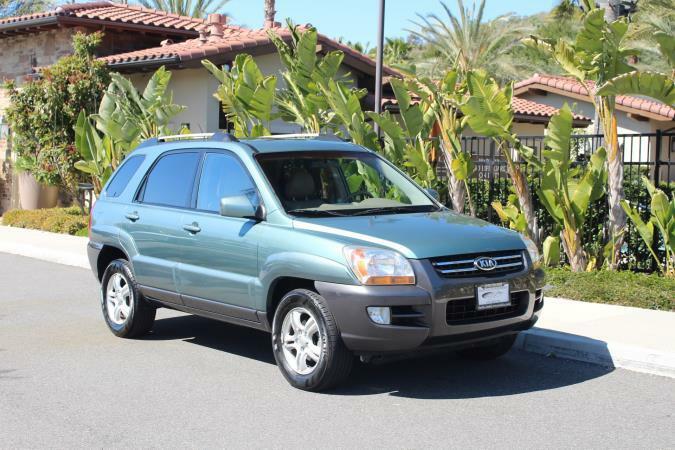 This Sportage is very easy to drive and has an excellent turning radius; it rides smooth and quiet like a car and not an SUV. 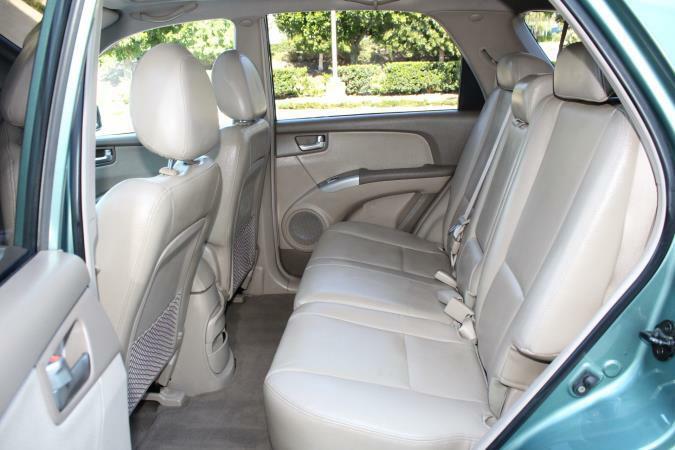 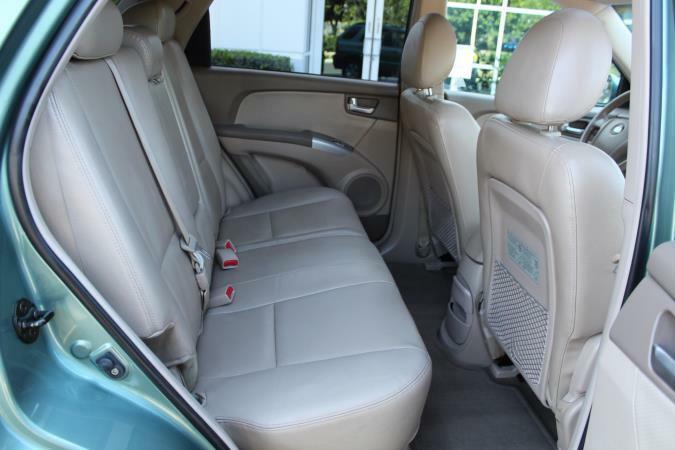 Additionally, this Kia has all of the important safety safety features such as ABS brakes, traction/stability control, dual front airbags, side impact airbags, and even side curtain airbags! 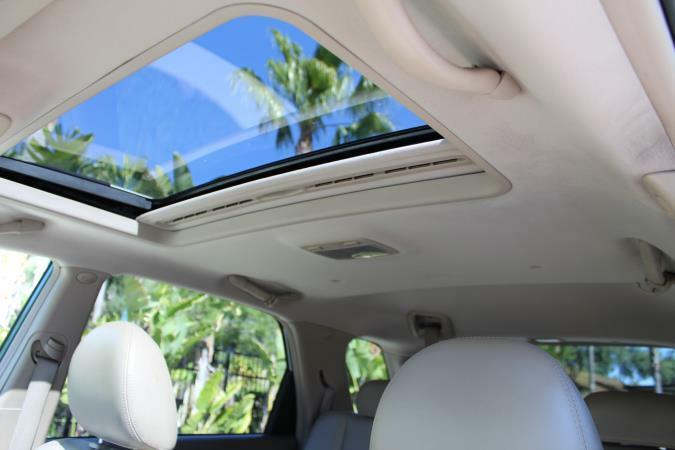 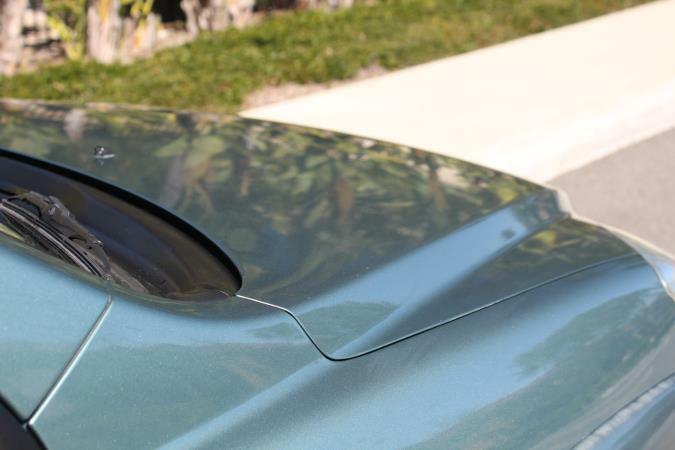 The EX V6 model is the top of the line, it features lots of options such as leather interior, power sliding glass moonroof with sun shade, alloy wheels, fog lights, privacy glass, roof racks, remote keyless entry, and and an anti-theft system. 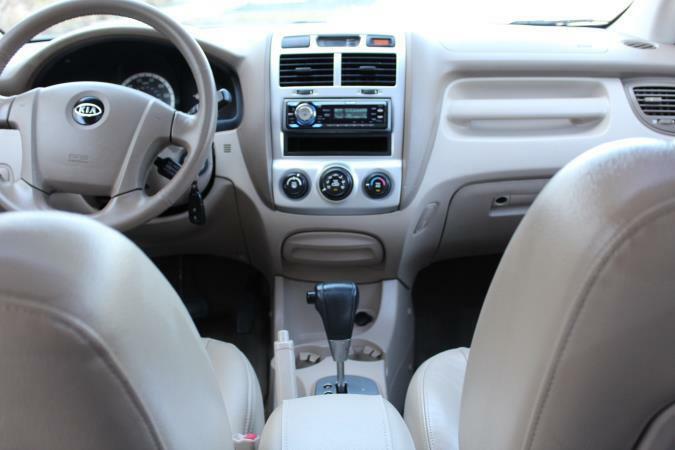 Above and beyond the factory options, this car has been upgraded with a high end stereo system and has a USB input, and iPod cable, CD player, and Bluetooth! 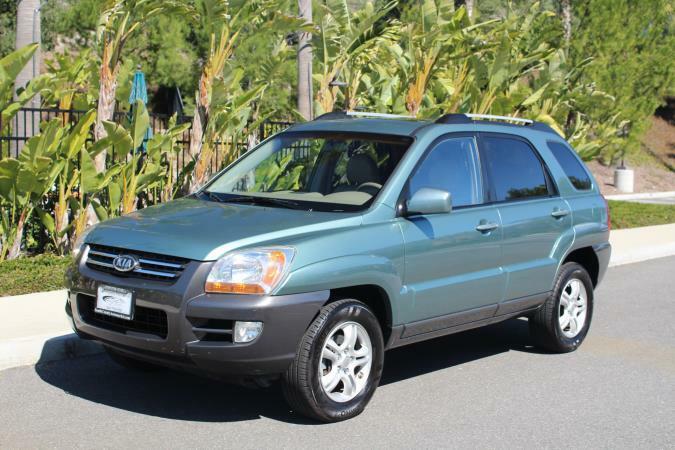 This EXTRA LOW MILEAGE 2006 fully loaded Kia Sportage EX V6 is an incredibly clean small SUV. 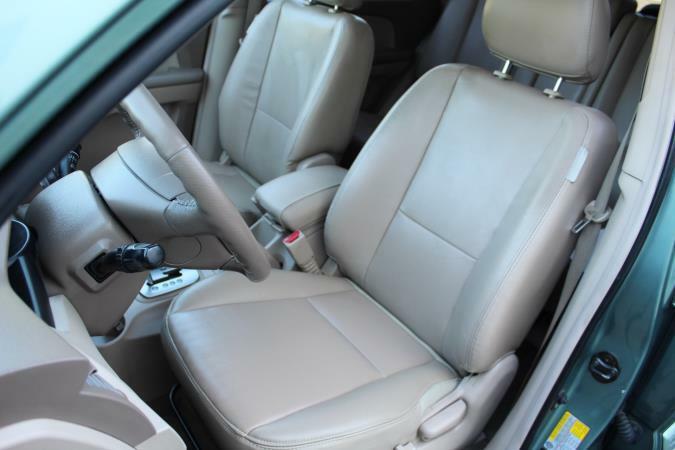 This is the perfect vehicle to run around town in and is especially good for someone with an active lifestyle due to it ‘s excellent versatility; the rear seats also fold down, making it easy to carry large items. 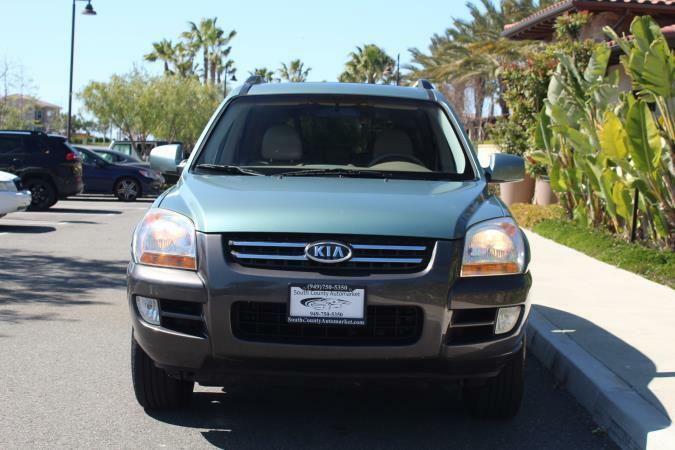 This Sportage is very easy to drive and has an excellent turning radius; it rides smooth and quiet like a car and not an SUV. 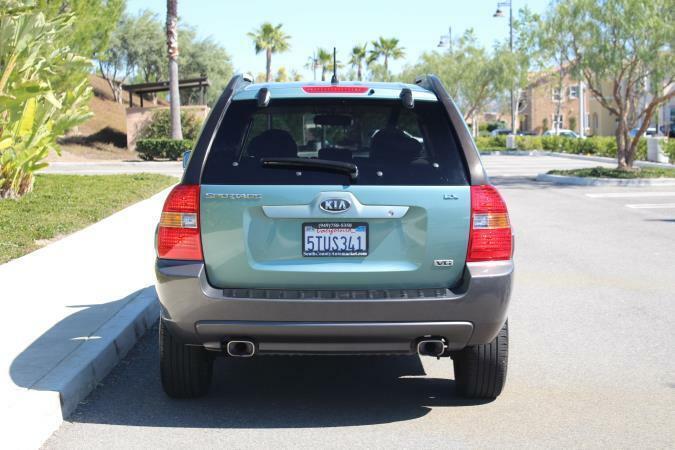 Additionally, this Kia has all of the important safety safety features such as ABS brakes, traction/stability control, dual front airbags, side impact airbags, and even side curtain airbags!